Ready to get started? Schedule your 15 minute phone consultation with us today! is a multi-award winning fine art portrait photographer, located in O'Fallon, Illinois. With 7 years as a portrait photographer, Erica is able to give her client's the experience they are looking for, and deliver images they will cherish for a lifetime. Erica specializes newborn photography. Her work is sought-after by clients around the globe. 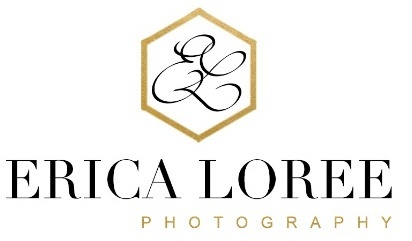 Erica also offers a wide range of professional photography including portrait, headshots, beauty, children, maternity, family. Erica's attention to detail, a phenomenal client experience, as well as her heirloom quality work keeps client coming back year after year. Located in O’Fallon, Il. & just outside St. Louis Mo.